Cutting-edge PPC for the nation's no.1 lawnmower brand. 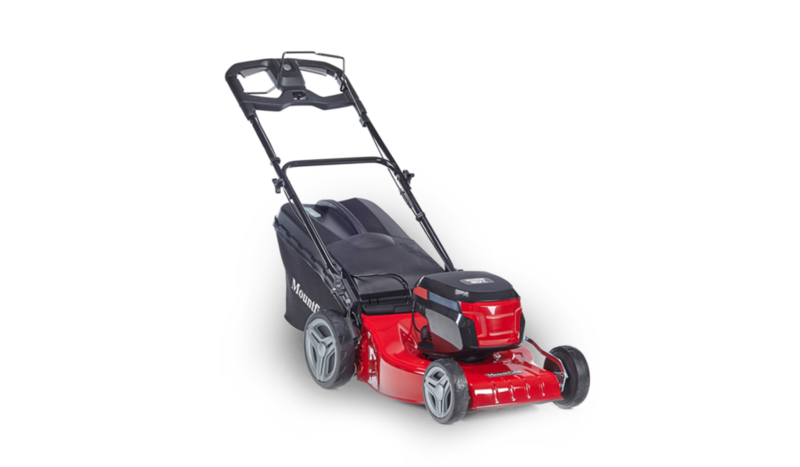 Mountfield has been the UK’s no.1 lawnmower brand for over 50 years. Their success is built on their reputation for outstanding quality and reliability. They came to us with a brief to breathe life into their underperforming Pay-Per-Click campaigns. We started with a comprehensive audit of their existing Adwords campaign performance – campaign types, structure, ads, extensions, keywords and bid strategies. While there was nothing fundamentally ‘wrong’ with the set-up, we were able to identify a series of marginal gains to increase click-through and conversion rates and ultimately, a better return on investment. A/B tested ad text and introduced more ad variationsEnabled enhanced cost-per-click strategies.